Amsterdam, 18 January 2016. 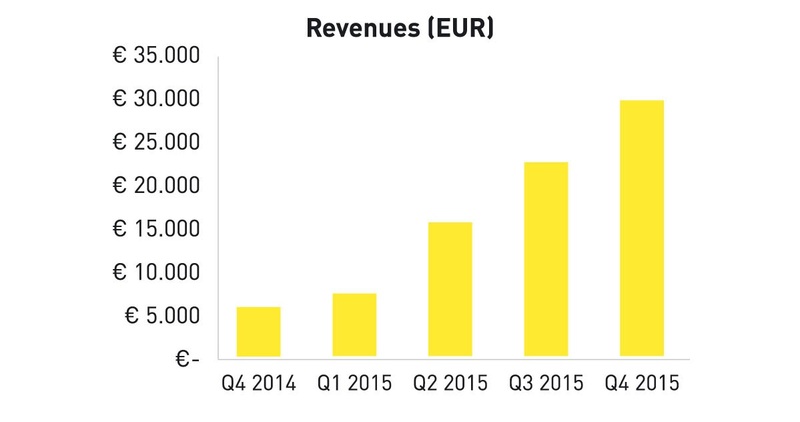 The revenue of Fastned, which builds a European network of fast charging stations, has increased in the last quarter of 2015 over 340% compared to the fourth quarter of 2014. 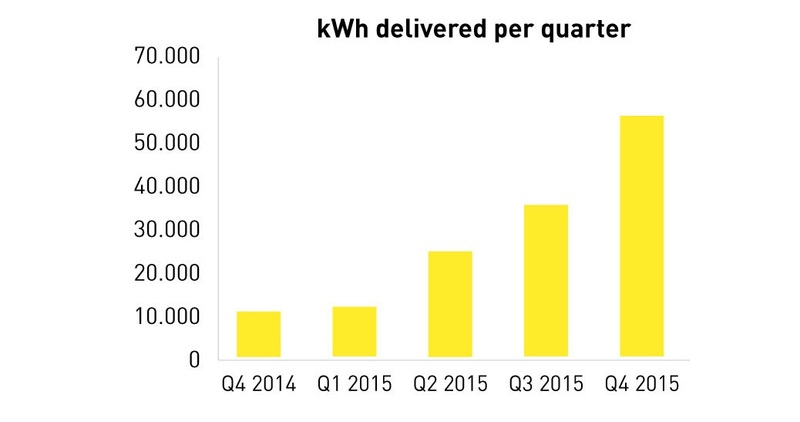 The volume of kWh delivered increased with 374%. The growth shows that there is a growing need for fast-charging at prime stations along the highway. Last year the number of full electric cars in The Netherlands increased with 37%. 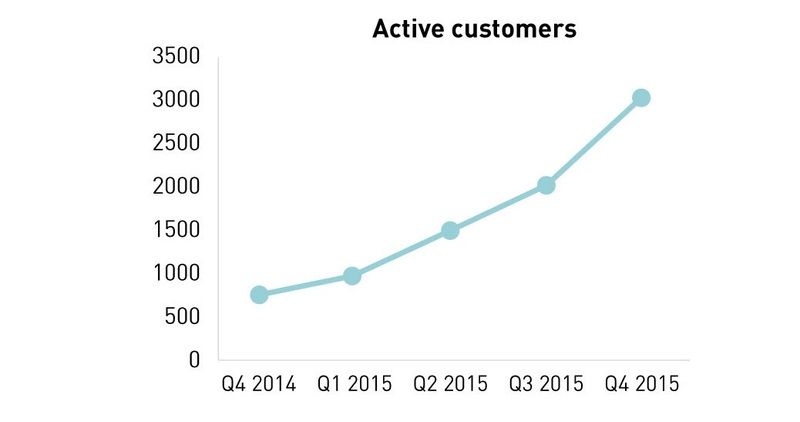 Fastned is growing because customers charge more kWhs, and the number of Fastned stations has increased in 2015. In the fourth quarter the volume grew faster than the revenue, because of a last year introduced offer whereby customers can experience fast charging at Fastned for free during the first month. In addition to the stations along the highway Fastned is working hard to expand its network to cities. In November last year Fastned signed an agreement with the municipality of The Hague to build five fast charging stations. 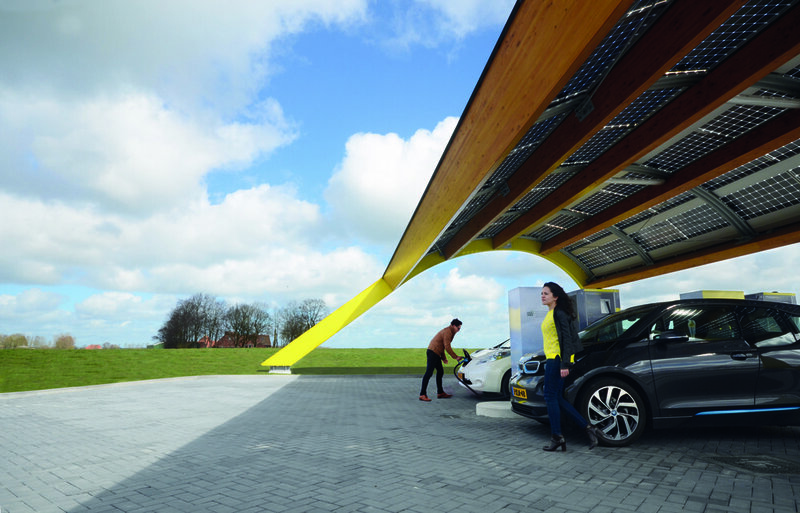 Fastned is also working on a European network of fast charging stations.